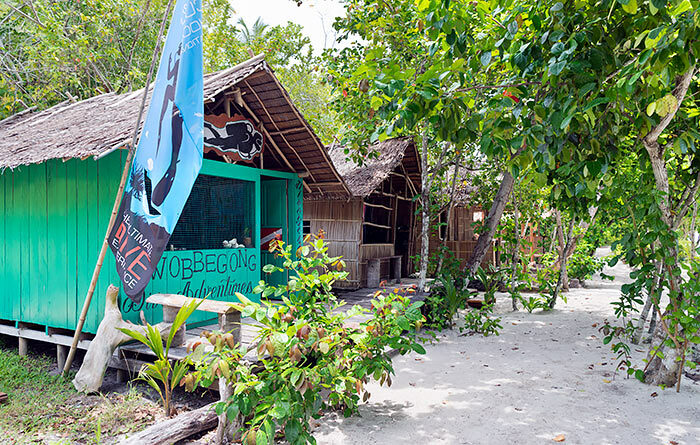 Wobbegong Dive Adventures is a fully equipped, Papuan owned dive center which offers great value diving in Raja Ampat. 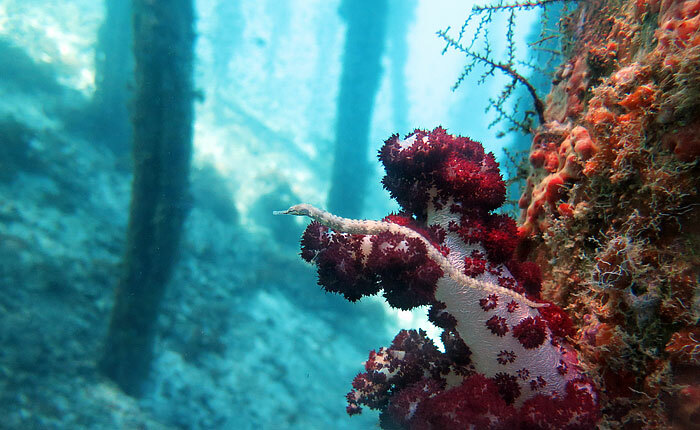 Wobbegong Dive Adventures is a certified SSI dive center and offers guided dives at a range of the best Dampier Strait dive sites. Dive courses from Open Water to Rescue Diver are available from SSI certified instructors who can teach in English or Bahasa Indonesia. Online completion of the course theory is available so all you need to do is the practical component when you arrive. Well maintained equipment (new in Jan 2017) is available for up to 8 divers at a time. 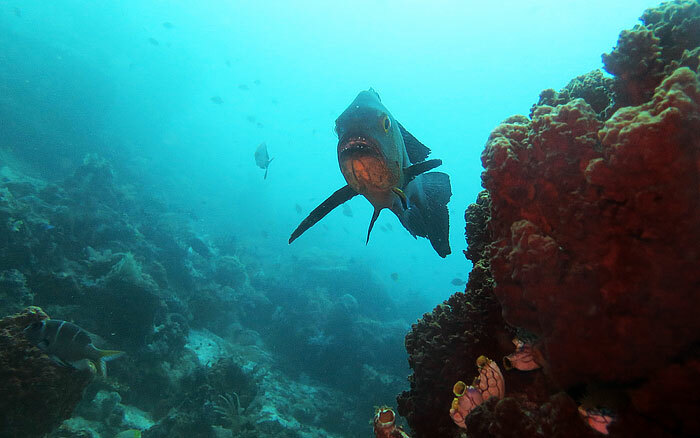 Dive the best of the West Waigeo and Dampier Strait dive sites including Citrus Ridge, Batu Lima, Mioskon, Otdima, Mike’s Point, Friwenbonda (Friwen Wall), Sardines, Cape Kri, Mantas and Arborek Jetty. 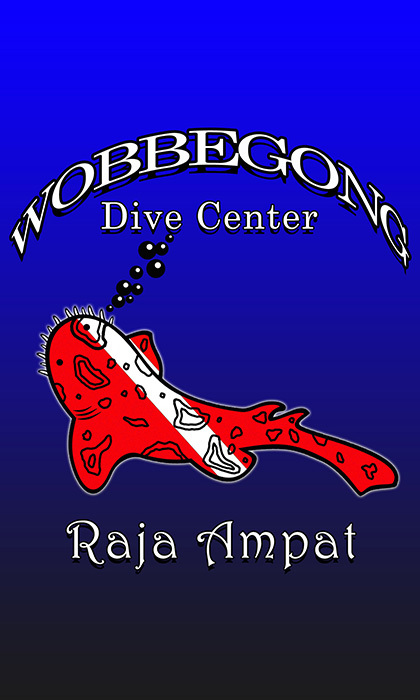 Wobbegong offers both day and night dives for divers holding a minimum of Open Water Diver certification. Well maintained equipment is available for up to eight divers at a time and all dives are guided by PADI/SSI certified Dive Instructors and safety-conscious guides. An on site compressor is available for tank filling if you want to bring your own gear. 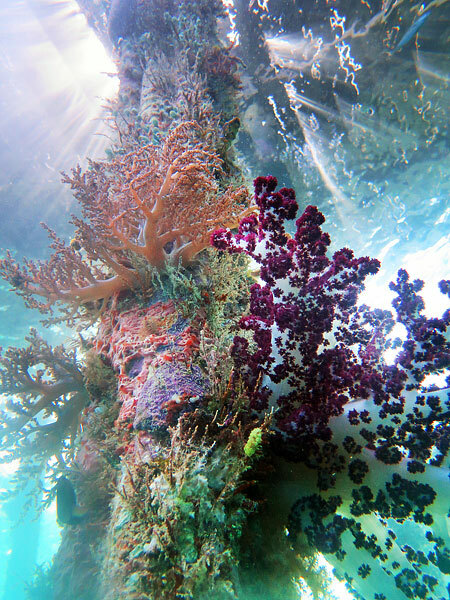 A bulk supply of emergency oxygen is maintained by Wobbegong Dive Adventures. 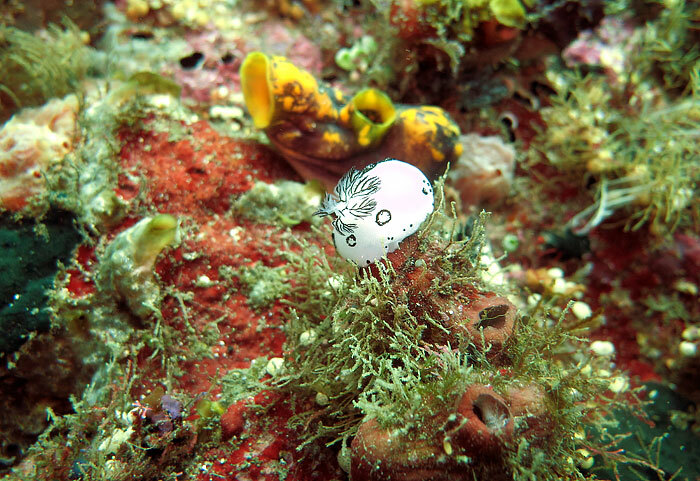 Wobbegong Dive Adventures is (subject to in-house requirements) open to divers staying at any of Raja Ampat’s other homestays. Please note: Like almost all homestays, Sundays are a day for church and family obligations at Koranu Fyak. All activities requiring use of a boat are not available on Sundays. 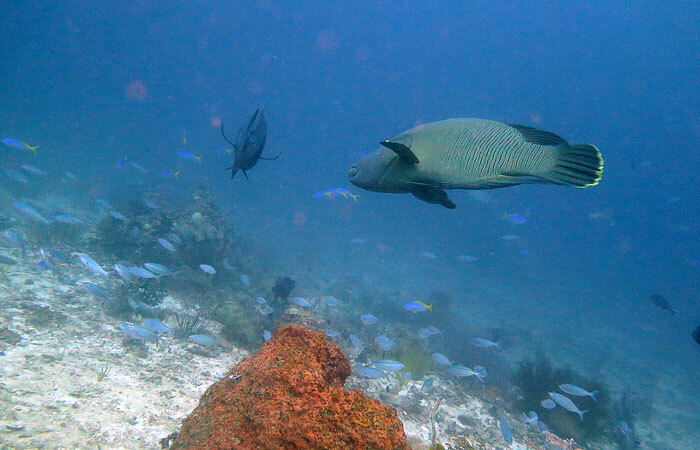 It’s possible to dive the house reef only on Sundays. These are for diving only. See further below for packages that include accommodation. Prices are all inclusive, covering diving equipment rental, drinking water and boat hire. 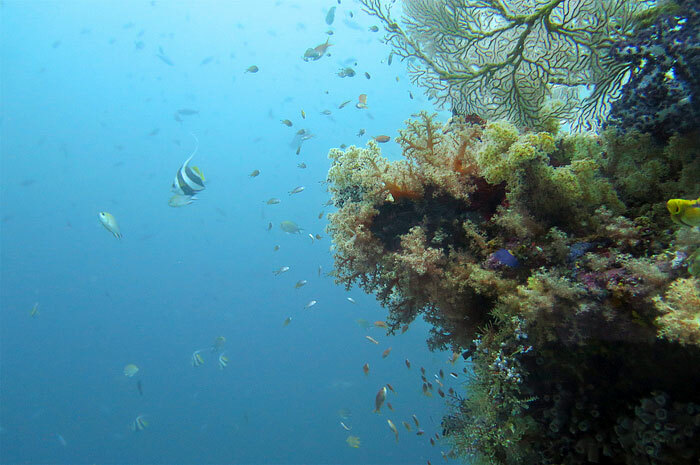 The packages are for dives at nearby locations like Cape Kri, Sardines Reef, Chicken Reef ,Chicken Bay, Blue Magic, Mike’s Point, Yenbuba Jetty, Cape Mansuar, Cross Over, Koh Island, New Reef, Friwen Bonda, Batu Lima, Meos Kun ,South Kri, Yendabon Reef (Turtle Point), Row Mkun, Ransiwor Reef, Robben’s Spot , Otdima. 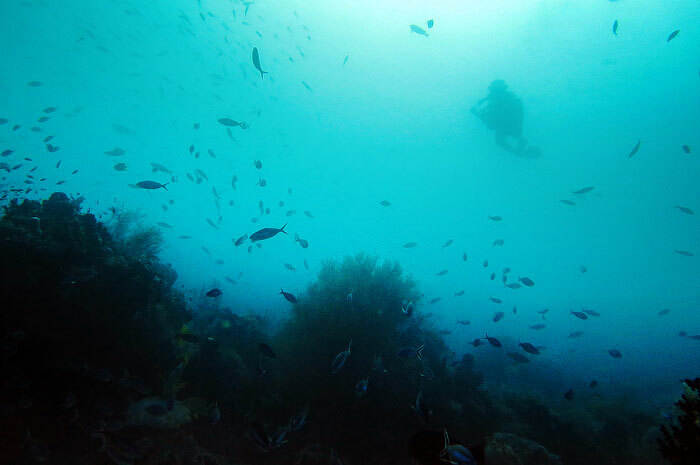 Dives at locations further afield can be organised and cost will depend on distance. Accommodation, 3 meals a day and unlimited tea, coffee and drinking water. Pickup from Southern Waigeo, Southern Gam, Friwen or Arborek (and return to Waisai). 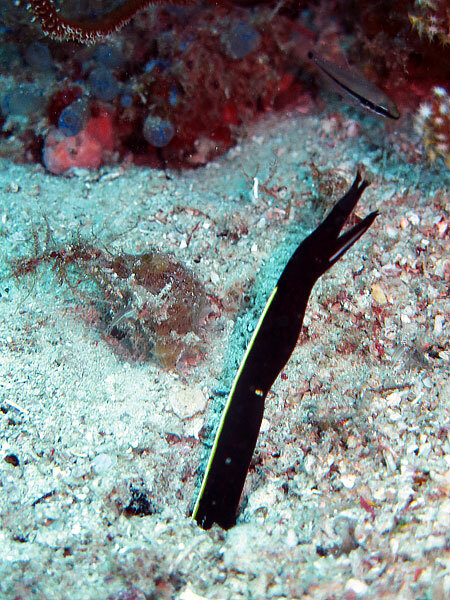 Night dives cost IDR 700,000 per dive. Bring your own dive light. 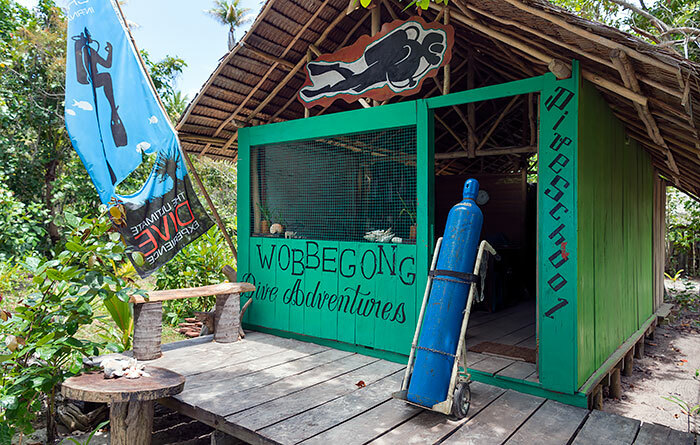 Wobbegong Dive Adventures offers introductory discover scuba diving and refresher courses. 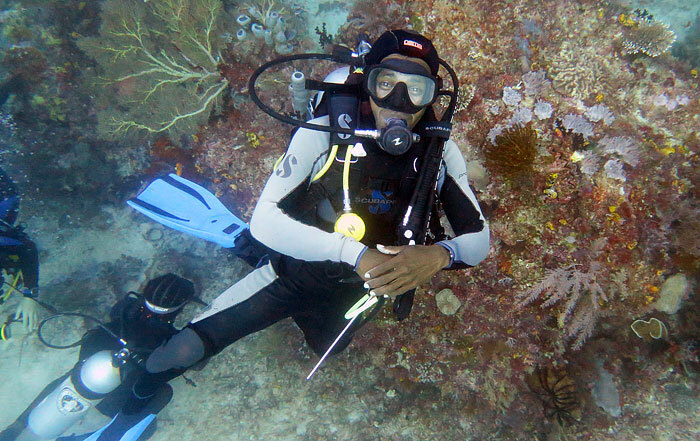 SSI certification courses from Open Water to Rescue Diver are also available. 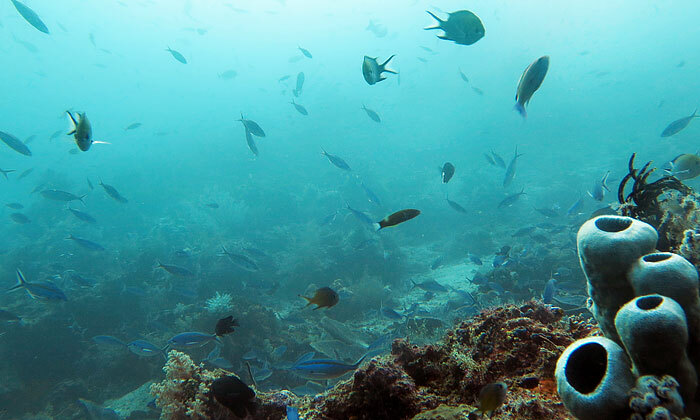 Wobbegong’s Piaynemo trips must be organised two days in advance and require a minimum of six participants to run. 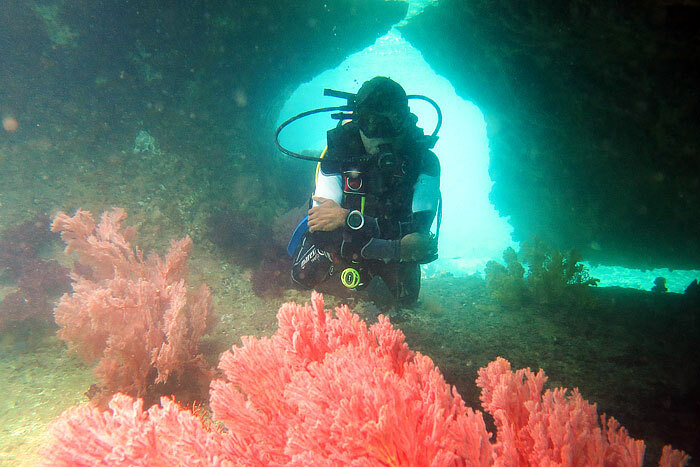 Which trip is run depends on diver skill levels and expectations. These are full day trips and lunch, tea & coffee and drinking water are provided. Trip price does not include the dive price. 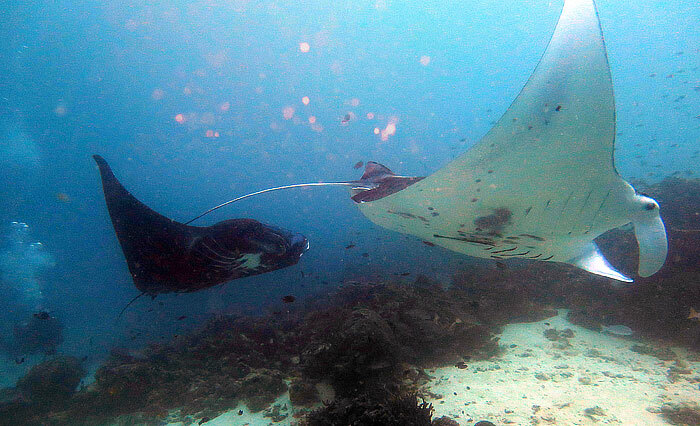 Divers can elect to use one of their package dives at Kabui Passage. These are half day trips, run on demand and require a minimum of 5 participants. Please read this important Raja Ampat diving safety information before choosing who to dive with in Raja Ampat. We didn’t stay at the homestay but we did dive with Wobbegong. Matthias (the local dive master) and Lars both went way beyond our expectations and were so helpful. They are like the dream team of dive masters, we really enjoyed our dives with them. Cape Kri and Blue Magic being the highlights for us. 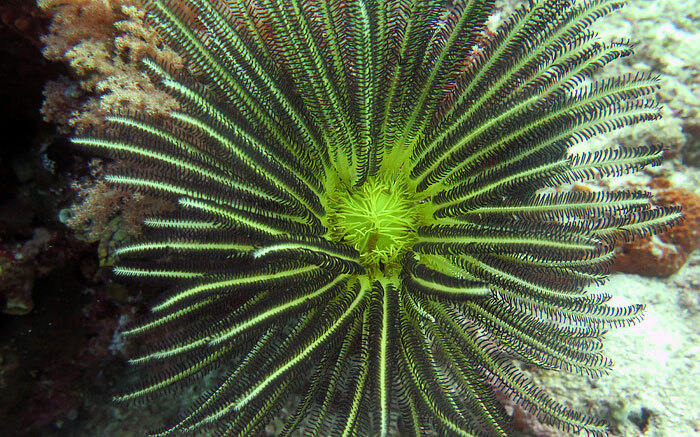 They always tried to give us the choice of dive sites and recommended the best ones for what we were interested in. Very flexible and helpful and picked us up by boat from our homestay on Kri’s south side. 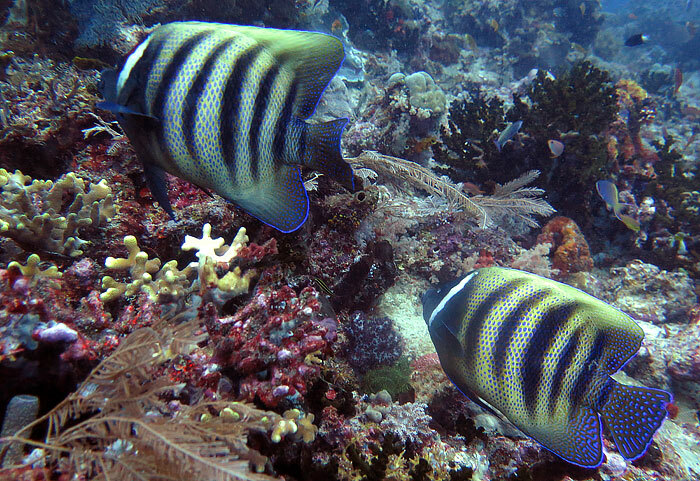 Hello, we rest in Raja Ampat the first half of October. 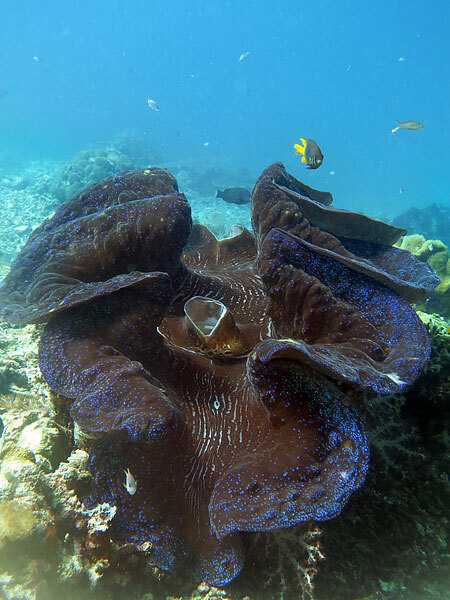 lived on Mansuar, and diving chose wobbegong dive adventures. We had four diver and my wife was engaged in snorkeling and went on all our dive. with the most first dive it became clear that the dive guides and instructors responsible refer to safety. 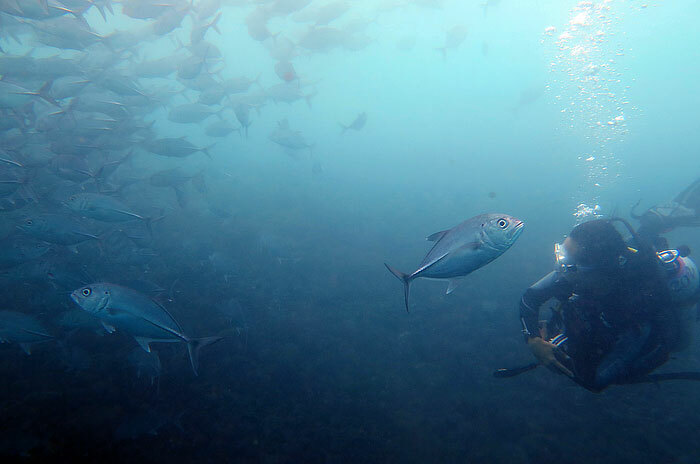 I, novice in the world diving, it was comfortable to make dive with the team, in spite of the difficult conditions of the dive for beginners in Raja Ampat, such as such as strong flow. 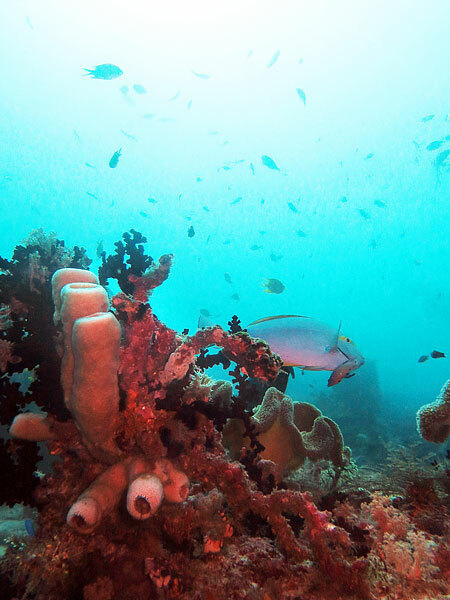 Paradise beauty Raja Ampat and competent team dive Center helped make our vacation beautiful and unforgettable. Especially I would like to thank Matias, this is the most real professional. Its main credo it security divers, do so, so that divers were the most happy with each dive, as well as careful relation to the nature. 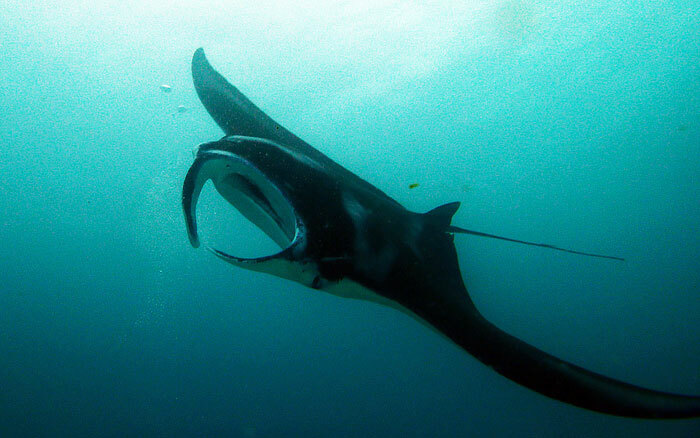 Matias, even if we do not met manta on the last dives, then I still would be happy)) well, as well this is a full delight. Thank you very much you guys! 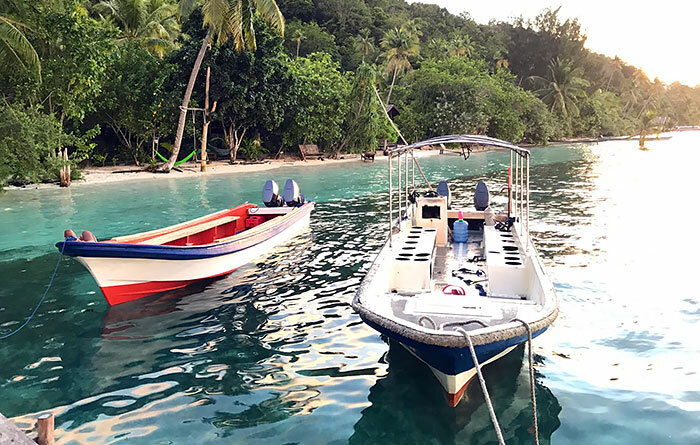 Here’s how to get to Raja Ampat. We’re not travel agents, so can’t tell you the cheapest way to get there, but if you’re coming from the Philippines, we imagine that entering Indonesia at Makassar or Manado and then flying to Sorong and getting the ferry to Waisai would be the best combination of convenience and price. 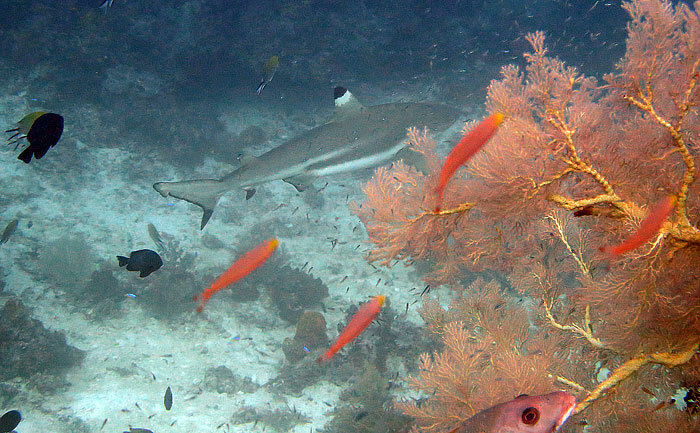 We did 8 dives each with Wobbegong in January. We are a divemaster and an instructor. 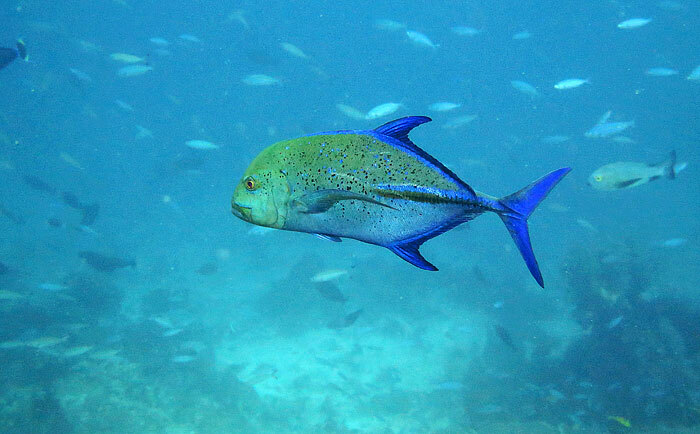 Being so remote, and having heard of strong currents, I was apprehensive of diving but we made the right choice diving with these guys. We brought all of our own equipment except our BCD’s. Wobbegong’s equipment is of a very good standard. The BCD’s were almost new with no rips or tears and were well maintained. 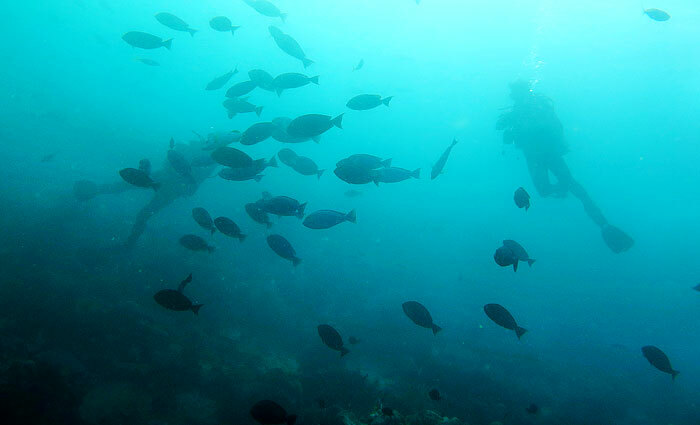 Most importantly, the staff were very knowledgeable of the dive sites and where to go to avoid the strongest currents. We had Reuben, Amat & Ahmed who were brilliant. 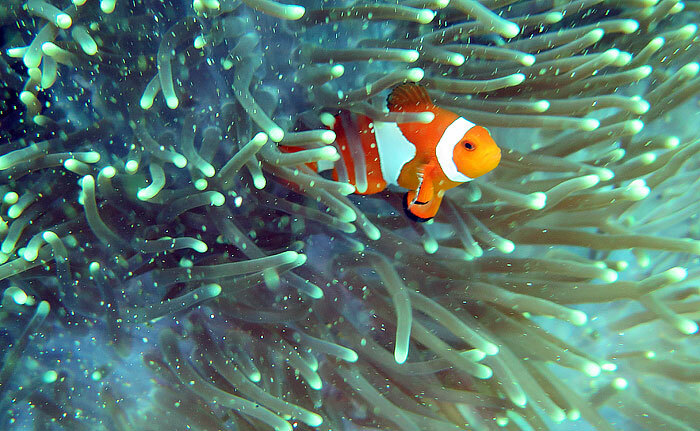 You do need to be able to look after yourself diving in Raja Ampat. If you are looking for somewhere to dive where you have someone who can look after you, then I would recommend not diving here as conditions can be challenging. 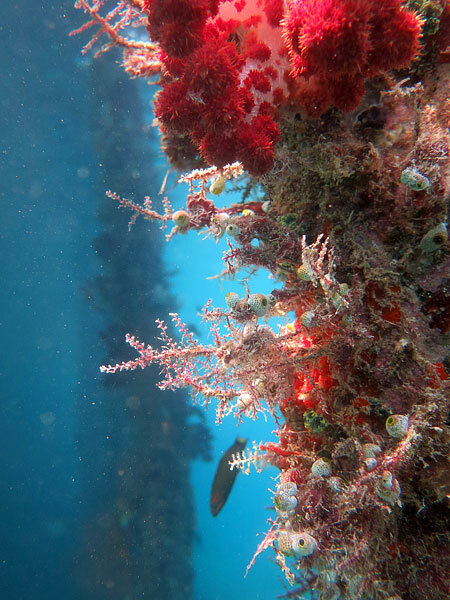 BUT, if you are looking for a dive centre with excellent equipment, fantastic guides with good english and great local knowledge – then this is where you should dive. I cannot fault them for experienced divers. Ironically I found the complete opposite. I wish I didn’t have to write this review but I want to make sure people are aware of the safety concerns. Raja Ampat is remote. 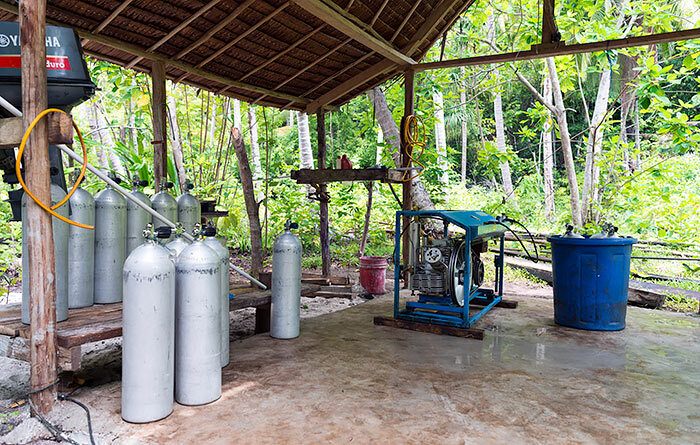 There aren’t many places with diver safety supplies, and there is no certified/standard hyperbaric chamber in Raja. 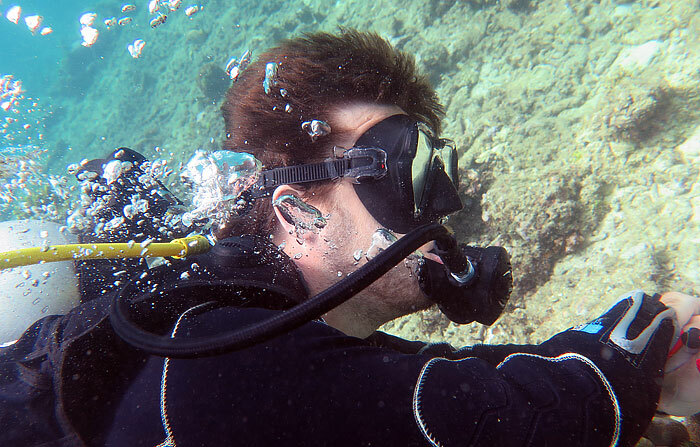 Make sure you dive safe and with a certified Center. 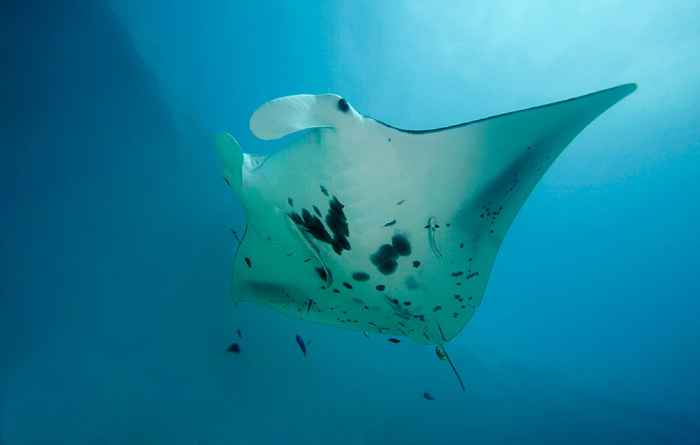 I am an experienced diver and have been diving in Africa, Europe, North America and Asia. This is by far the most unsafe dive centre I have ever gone diving with. With that said, I always chose highly recommended certified Centers where safety is top priority. My first dive was amazing. 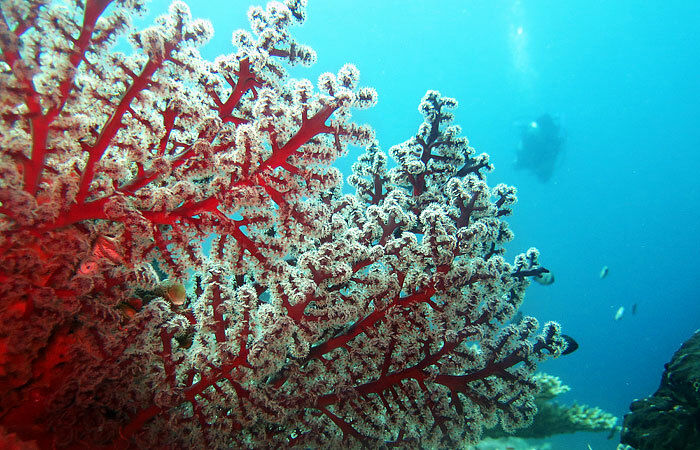 Having just come from diving in the Maldives I was in aw of all the coral. 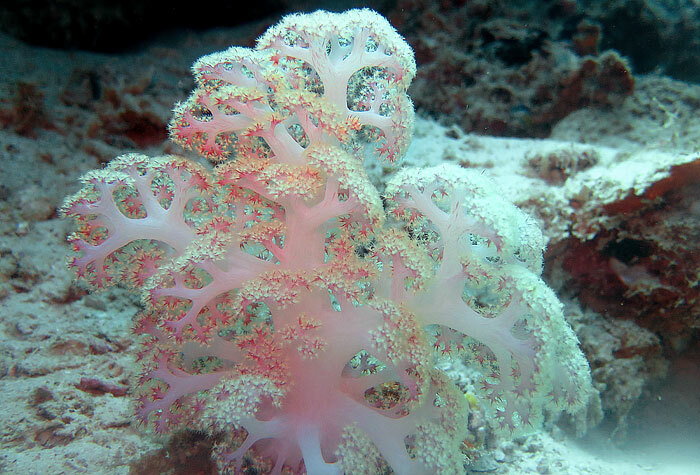 Beautiful reefs stole my attention. On my 2nd dive I saw the guide pull a wobbegong from his cave. He swam up and we let him be. The following day that same guide grabbed onto a turtle shells back. 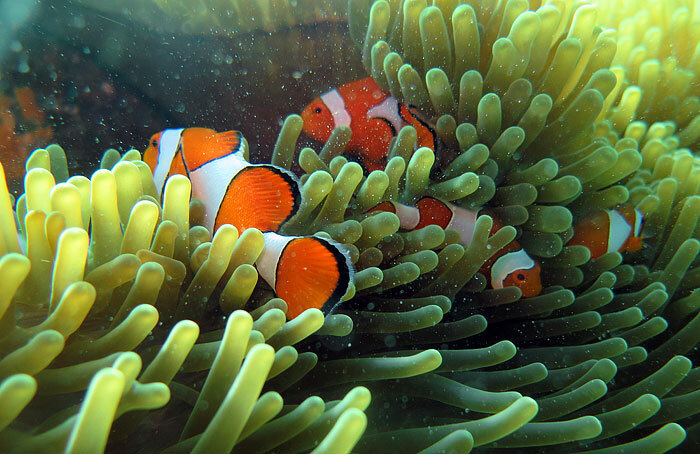 I got angry under water and told him on the surface to NEVER touch the coral or animals under water. I threatened to stop diving if I saw him do it again. He stopped. However, the 3rd day I saw 2 other guides poking an octopus in his cave with their pointer. The guides were kicking the reef and spent the entire dive using their pointer to tap the fans/plant/corals looking for small stuff. 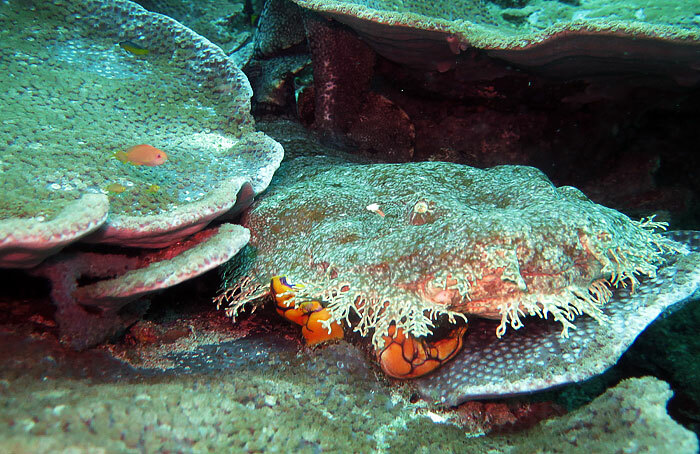 I repeatedly said “look don’t touch” but clearly this is how they dive at Wobbegong. I did a dive with the owner Ruben and that was an amazing dive and nothing was touched or tampered with. However the boat driver did fall asleep on the boat while we were diving. We had to swim back to the boat for 10 minutes as he didn’t wake to the whistle. What if there was an emergency and we had to surface and needed help? Isn’t that the role of the boat driver? 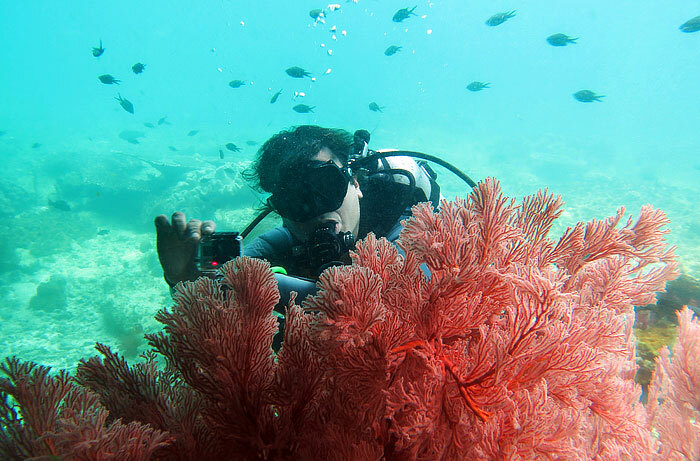 Now, Raja Ampat preaches safety and eco friendly tourism and diving and charges a fee to endorse sush. 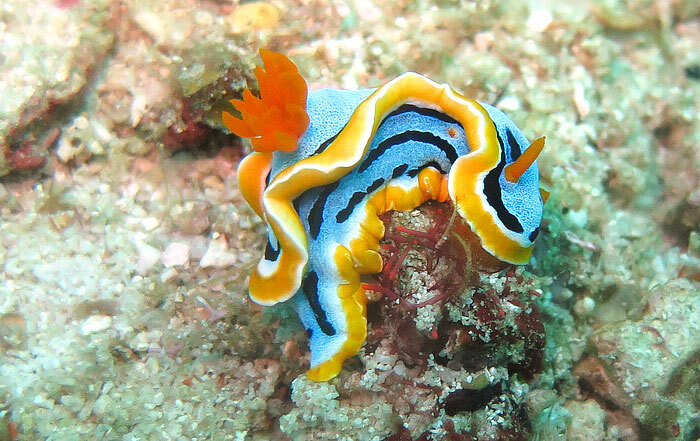 I paid 450,000 IDR per dive and I had all my own gear. The same price as other dive shops. My guide was not certified and showed me very little. Shame on The owner for sending guests alone with a non certified diver. Had I known I would not have gone diving with him. I found out because I asked on the surface after watching what I knew could not be an experienced certified divers skill and etiquette underwater. 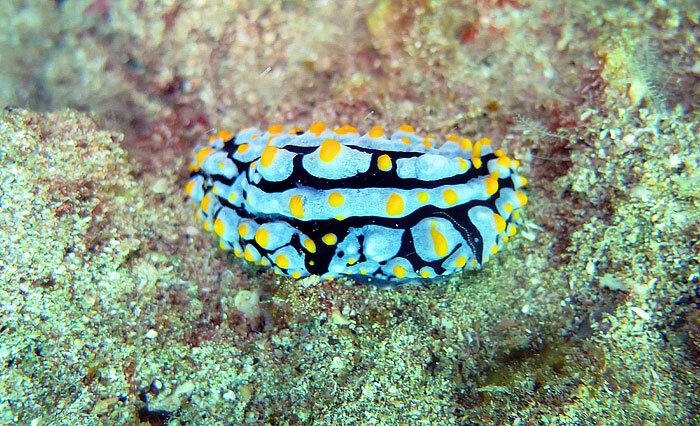 Most of the things I saw were seen by my eye or the other divemaster I was diving with. I don’t want to put a company out of business but I also want people to be safe diving in this remote area. Currents are strong and potential for a dive emergency is high. I saw 3 DSD’s out bobbing around up and down at the surface for an hour. Inexperienced divers beware. And experienced divers be smart and chose wisely. 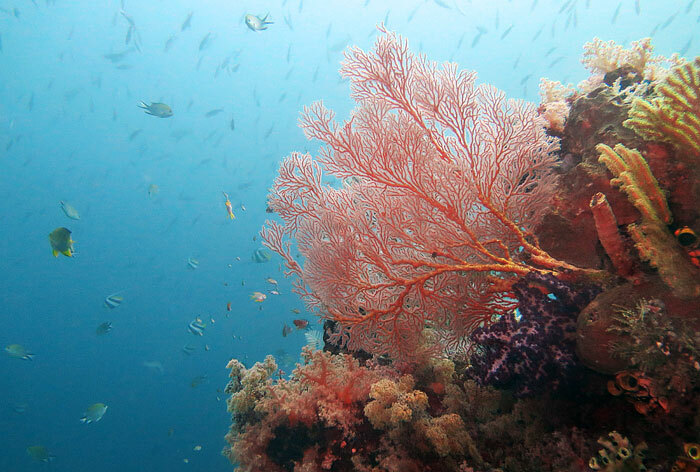 I hope this dive Center starts diving safer and protecting the beauty that is Raja Ampat. At this rate it will be destroyed in 5 years as many other spots are.